What is unconditional love? Watch the video below to learn what it means to Melodye. You are the heart of our mission! 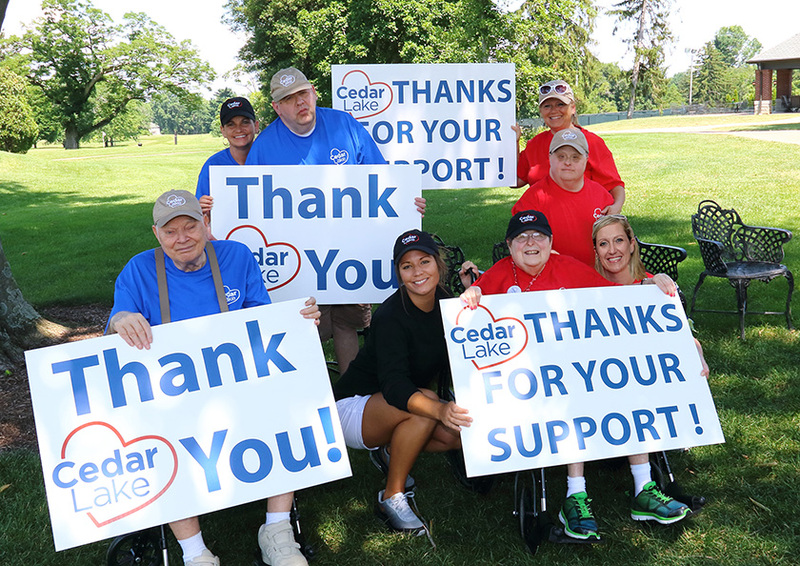 Did you know that 115 people with an intellectual or developmental disability depend on Cedar Lake Foundation for full or partial financial support? These individuals only receive enough reimbursement from Medicaid to provide basic care. You are ensuring they have access to enhanced programs and life-enriching activities that provide a margin of excellence not offered by similar organizations. 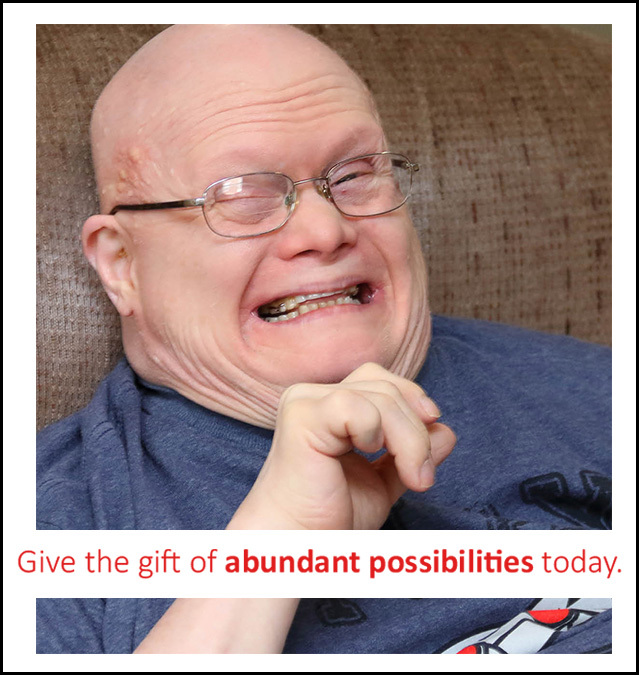 You are guaranteeing that the people who call Cedar Lake home receive the support they need to live a life full of abundant possibilities. 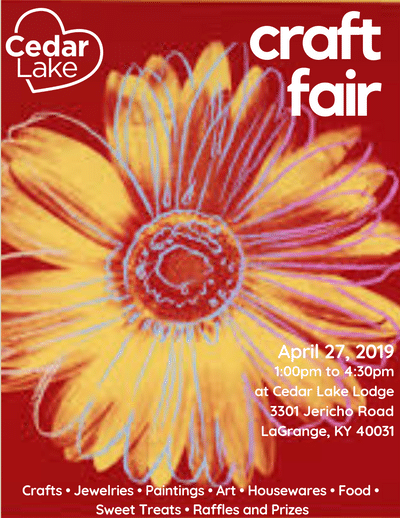 Caring Connections is a collective group of parents and families of the people supported at Cedar Lake, and those on the waiting list.